If you’re accustomed to having to drop by the local cigar shop whenever you need to replenish your supply of cigars, cigarillos and filtered cigars, the service and convenience that Pine Cigars offers will be a pleasure to experience! 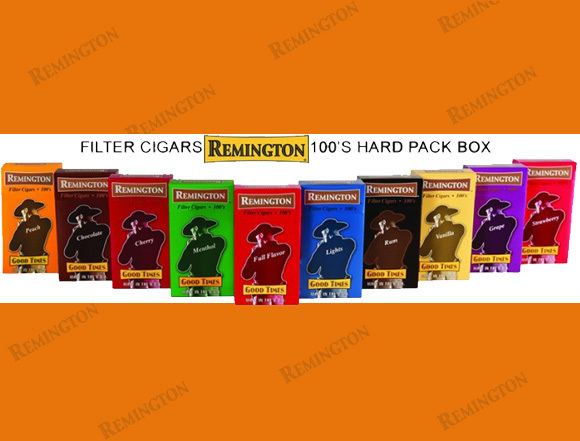 Our site is also the perfect solution for cigar lovers who live in an area without a cigar shop, or those who want to try specific cigar or cigarillo varieties their local shop may not carry. 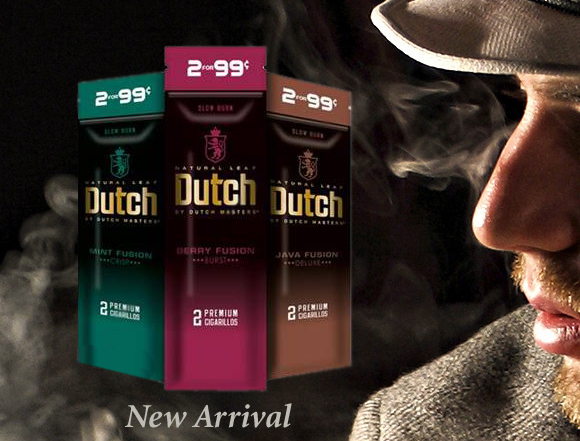 Pine Cigars has all the top brands, with great prices and the convenience of ordering online! 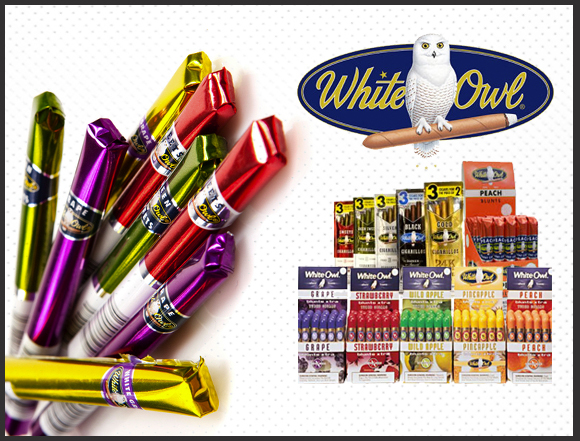 When it comes to fine small cigars and cigarillos for sale online, it is hard to beat the selection on our site. 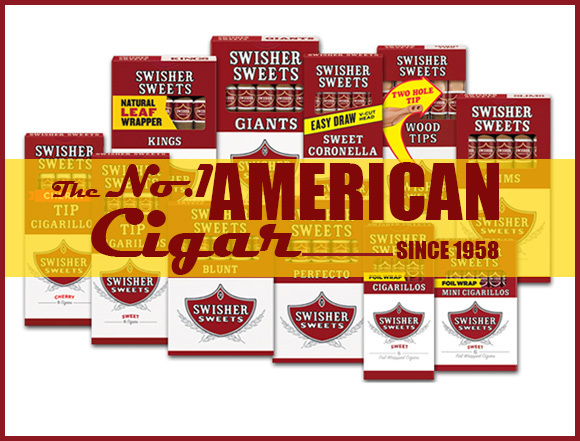 We carry dozens of different types and flavors of small cigars from all the top brands -- from Adam & Eve to Dutch Masters, from Swisher Sweets to Zig Zag Cigars and everything in between. There are cigars here for all types of aficionados, whether you prefer hand-made cigars or machine-made cigars, and whether you are fond of cheap cigars or need premium cigars for a special occasion (or just to treat yourself!). But despite our name, Pine Cigars carries much more than cigars: We’re also a great place to buy affordable but quality pipes online, as well as lighters from the top pipe and cigar lighter manufacturers -- including Colibri, Lotus, Vertigo and more. 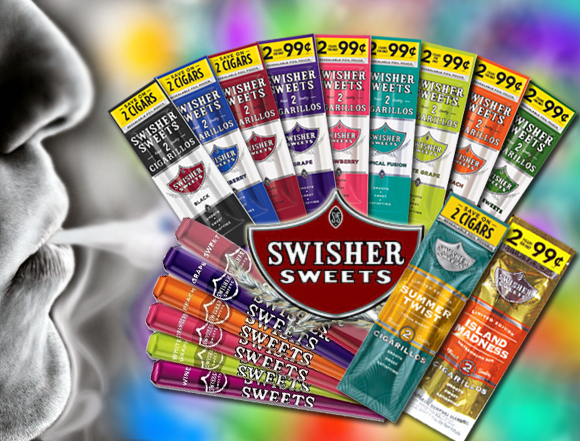 So take a look at our selection of pipes for sale and find something new to try at a great price! Once you order from Pine Cigars and experience our fast, convenient service, we think you’ll be hooked on ordering your favorite brands of little cigars from us -- and trying new ones. 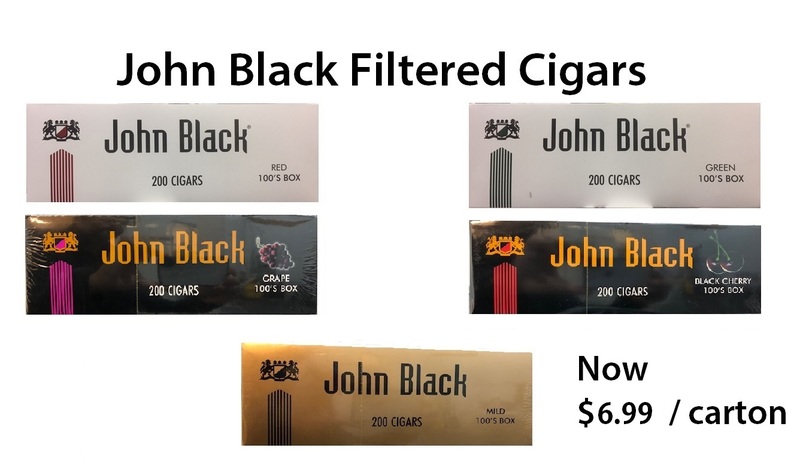 Not only is it easier to find a wide variety of cigars for sale on our site, but our online prices are lower than the prices at many brick and mortar tobacco shops. Order from the comfort of your own home, and we’ll keep you stocked without the hassle! We can ship via either UPS or the USPS, so we have the flexibility to make sure your cigars arrive when you want them. Please note that we do NOT ship outside the US, and we cannot accept international credit cards. But if you’re in the United States and want an easy way to order cheap cigars and pipes online, Pine Cigars has the service and selection you’ve been looking for.